The 2012 Kennedy Center Honors recently featured tributes to George “Buddy” Guy, along with other fellow honorees Led Zeppelin, Buddy Guy, Dustin Hoffman, David Letterman and ballet star Natalia Makarova. The event held in Washington, D.C. included President Barack Obama and first lady Michelle Obama as special guests. George “Buddy” Guy was born and raised in Lettsworth, Louisiana, the son of a sharecropper. He is an American blues guitarist and singer. Guy began learning guitar on a two string diddley bow he made. Later he was given a Harmony acoustic guitar, which, he after a lengthy career donated to the Rock and Roll Hall of Fame He is a pioneer of the Chicago blues sound and has served as an influence to some of the most notable musicians of his generation, including Eric Clapton, Jimi Hendrix and Stevie Ray Vaughan. In the 1960s Guy was a member of Muddy Waters’ band and was a house guitarist at Chess Records. 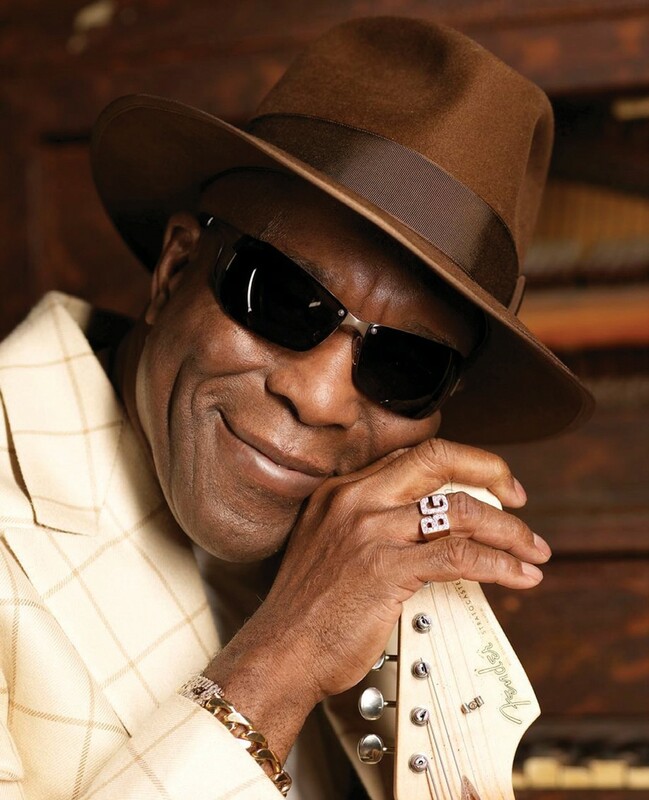 Buddy now owns and performs at his nightclub and restaurant in Chicago, called “Buddy Guy’s Legends”.